On February 27, 1936, William Gillette made his last appearance on any Connecticut stage at the Bushnell Memorial auditorium in Hartford, starring in Austin Strong’s comedy Three Wise Fools. 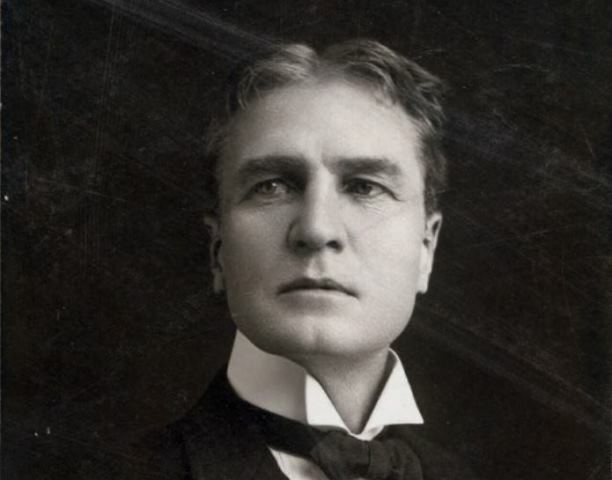 After a thunderous ovation at the final curtain, Gillette, then in his mid-80s, thanked the audience for their “fine performance.” He would go on to perform the play in New York but died nearly a year later, never returning to a Connecticut stage. 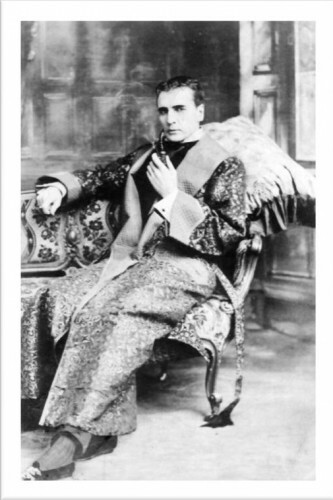 Gillette is probably best remembered for his 1,300 performances in the lead role of his own play Sherlock Holmes, written in 1899.